A happy website makes a healthy bottom line. 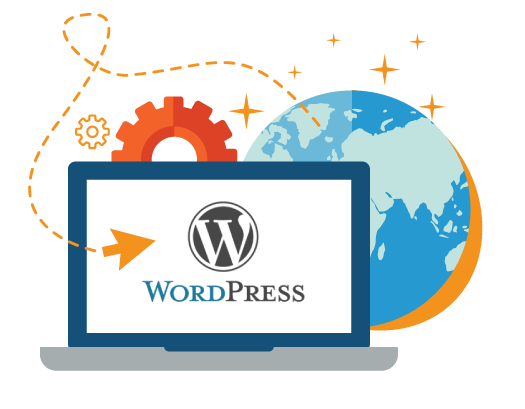 I’ll care for your WordPress site while you grow your business. Keeps your website software updated so your site remains protected from would-be attackers. Peace of mind knowing your site is up and running making you money. Routine secure backups will get you up and running in no time if your site ever crashes. Checks for vulnerabilities and weak spots in your site so you’re always protected from the latest attacks. Keeps your website and database running at top speed by cleaning up spam and other clutter. Alerts you of potential SEO problems so your site can rank in search engines like Google, Yahoo!, or Bing. Up to one hour of minor change requests to update content, edit copy, repair broken links, etc. Keep your customers safe on your website by cleaning infected or malicious files as soon as they’re discovered. Your site is too important to let this stuff slide. Choose a plan below that fits your business needs. We’ll take it from there.